40% of smokers try to quit each year. The success rate of those who quit on their own is about 5% and with self-help books it is about 10%. 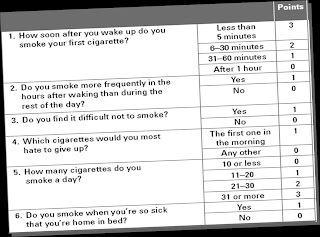 Most smokers make 5-10 attempts to quit. 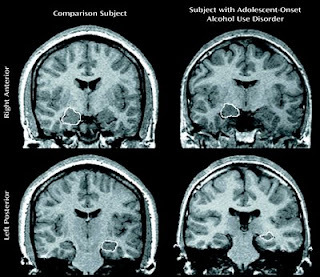 Unsuccessful attempts to quit are a sign of nicotine dependence. You can quantify the extent of your dependence by adding your points scored for each question. Why does nicotine produce a severe dependence? Anticipate challenges- Withdrawal symptoms and craving will occur. Tell yourself that you can face the challenges ahead. Behavioural techniques will help you through this phase. Talk to your doctor – Medication, Behaviour therapy and Nicotine Replacement Therapy are the mainstay of treatment. Your doctor will help you decide what suits you. Can I have just one cigarette? 9 out of 10 people who have that one cigarette after quitting return to regular smoking. Enjoy the rewards of quitting! 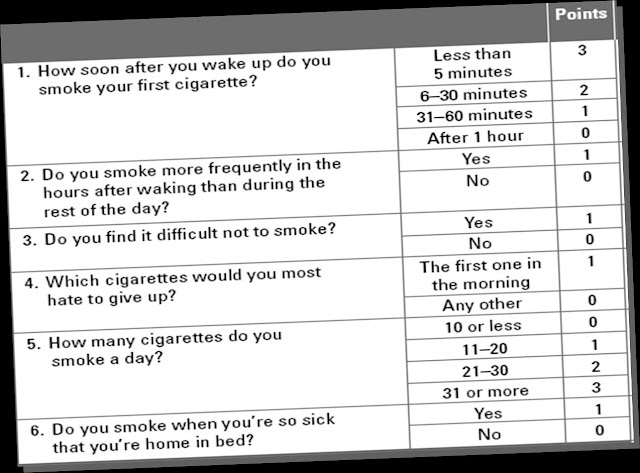 Heatherton T, Kozlowski L, Frecker R, Fagerström K: The Fagerström test for nicotine dependence: A revision of the Fagerström tolerance questionnaire. British J Adict 1991, 86:1119-27.